Mr. Terry “Wayne” Snyder, 80, resident of Sophia, went to be with his Lord and Savior on Monday, December 3, 2018. He was known and loved throughout the Randolph County area as owner and operator of Snyder Farms Restaurant and Catering. Wayne was known for his checkered chef’s hat, apron, and making the best fried chicken around. He created, along with his wife Betty and family, a place of good food and fellowship in the Sophia community. Prior to the opening of the restaurant, he was a farmer by trade. He and Betty were awarded the Order of the Long Leaf Pine for their giving and loving contributions to the area and people of Randolph County. Wayne was an avid supporter of many organizations, churches and civic groups within the area. 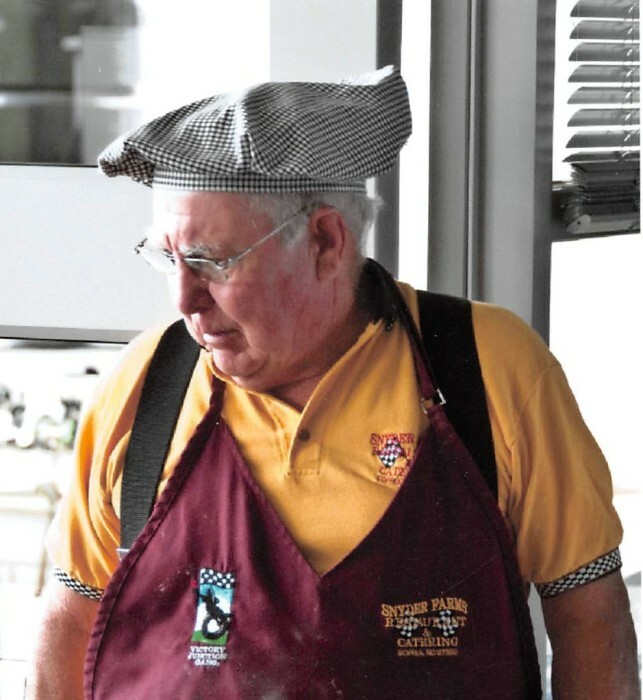 He offered meals as his way to give back, as he had been given, throughout his life. Surviving is his wife, Betty, of the residence; daughter, Annette Caughron and husband David of Level Cross; son, David Snyder of the residence; sisters, Hope Duncan and husband W.T. of Sophia and Sue Edwards of New Bern; sister-in-law, Martha Snyder of Archdale; and many cousins, nieces and nephews. He was preceded in death by his parents, Percy and Marriel Snyder; and brother, Claude. A memorial celebration of his life will be held at 2:00 p.m. Friday at Sophia Baptist Church with Rev. Bill V. Barnes officiating. Visitation will immediately follow the service at the church. 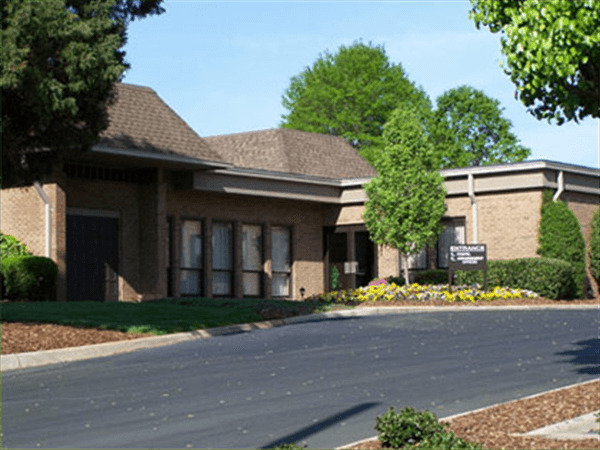 Memorials may be directed to Hospice of Randolph County, 416 Vision Dr. Asheboro, N.C., 27203 or to The Victory Junction Gang Camp, 4500 Adam’s Way, Randleman, N.C., 27317 or to the Petty Family Foundation, 311 Branson Mill Rd. Randleman, N.C., 27317. 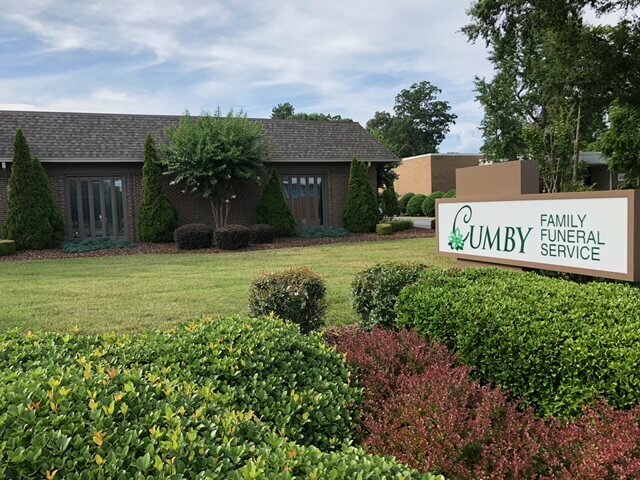 Cumby Family Funeral Service in Archdale is assisting the family. Condolences may be made through www.cumbyfuneral.com.